View all our pictures here! Follow us on Instagram @TSKVSpartacus. 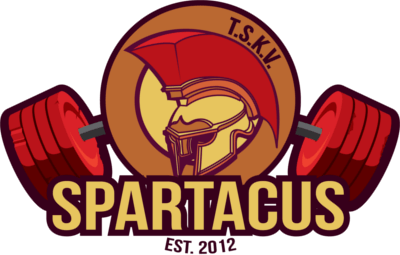 Use the tag #tskvspartacus for all your pictures from your Spartacus training and activities! Calculator using the Jackson/Pollock 7-Site Caliper Method. Free, made for mobile devices and special functionality for when measuring (large) groups.